Palo Mutual is a mutual insurance company serving Northeastern Minnesota. Palo Mutual operates in the counties of Aitkin, Carlton, Cass, Cook, Crow Wing, Hubbard, Itasca, Kanabec, Koochiching, Lake, Mille Lacs, Pine and St. Louis. 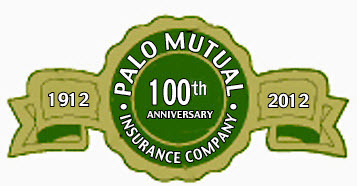 Palo Mutual insures homes, farms and cabins. You may ask,"Why insure with Palo Mutual?" As a local company, not located thousands of miles away, we can provide quick service especially during claim time. Minnesota Company Serving Minnesota People. We look forward to providing for your insurance needs!